South West Child, Adolescent and Family Services (CAFS Inc.) is a community based organisation which receives funding from different government bodies to provide free services to the community. CAFS has a team of counsellors who specialise in: Broadly speaking we are broken into two groups but its not exclusive. 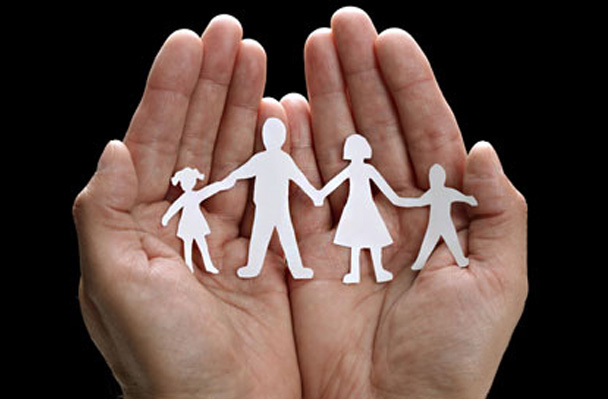 Family Support Team (FST): This team offers information and assistance on parenting, budgets, education, Centrelink and other issues which arise in families. Plus they can provide confidential counselling services, Families and children at risk are a priority. Adolescent and Family Counselling Team (AFC): This team provides confidential counselling to adolescents and their families who are experiencing conflict that has, or is likely to cause breakdown in the family. We try to match our clients with our staff where possible. The centre is opened from Monday to Friday during regular office hours. Out of Hours appointments can sometimes be made by mutual arrangement with a counsellor. We aren't a drop in service so an appointment is necessary and our priority is families with dependant children where here could be stress and crisis within the family. 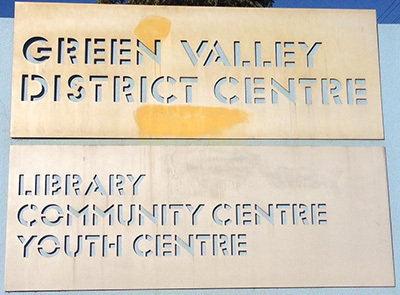 CAFS is located in the Green Valley District Centre, 179-183 Wilson Rd Green Valley.